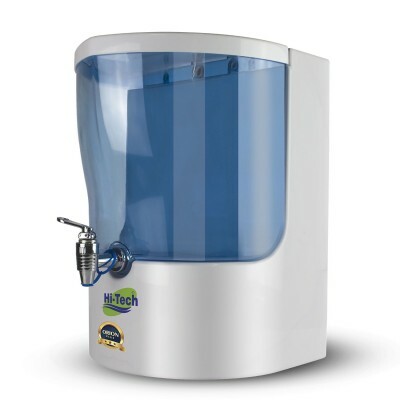 One of the best and cheapest in the class of Water Purifiers. Hi-Tech has sold more than 1 million plants in Orion type body. 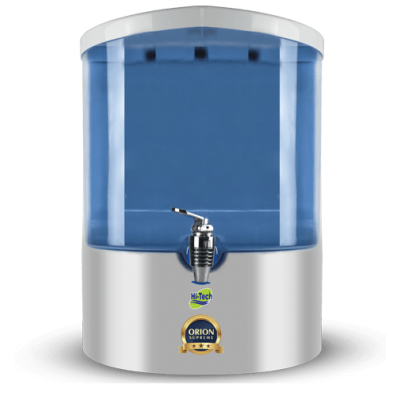 The first water purifiers which most of the people have bought when Hi-Tech launched its Reverse Osmosis technology to India. We have come up with the same model but with new design and colors option available. 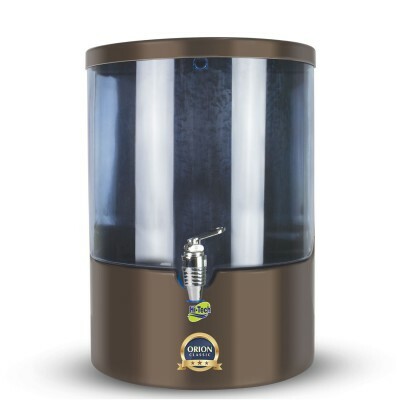 We want the customer to match their purifiers with their desired colors.